QUALITY RV is a family owned and operated business that has been selling and servicing RVs for the past 20 years. We strive to match every customer with the type of RV that will meet their needs and desires. 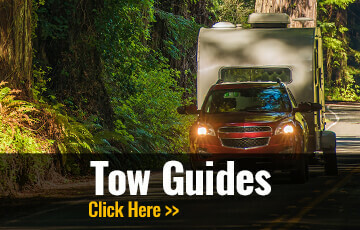 As an Illinois RV Dealer we offer RV Sales, RV Service, RV Parts, and much more. 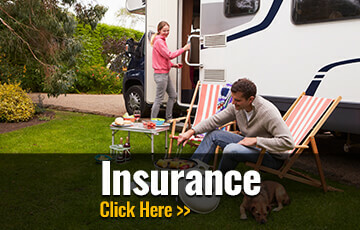 To find more information about our Quality RV call us at (800) 260-3859. 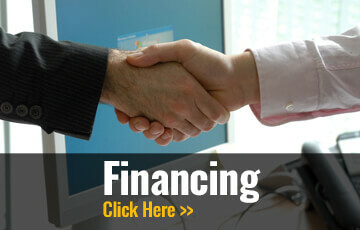 Our sales staff is willing and able to answer all of your questions.